100 ancient from different civilizations. 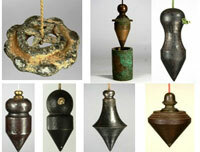 My collection is specialized on marked plumb bobs. Text in French. Published in 2008 and presented at Bièvres ( Paris ) at the 2nd international meeting of plumb bob collectors on 1 May 2008, with the support of the LADO ( Les Amis De l’Outil ) Museum. The book includes more than 300 colour photographs of old French plumb bobs classified according to the craftwork categories in which they were used and manufacturer’s marks. There is an index of producers’ and sellers’ old tools catalogues which refer to plumb bobs, enabling further historical research and dating of many models. 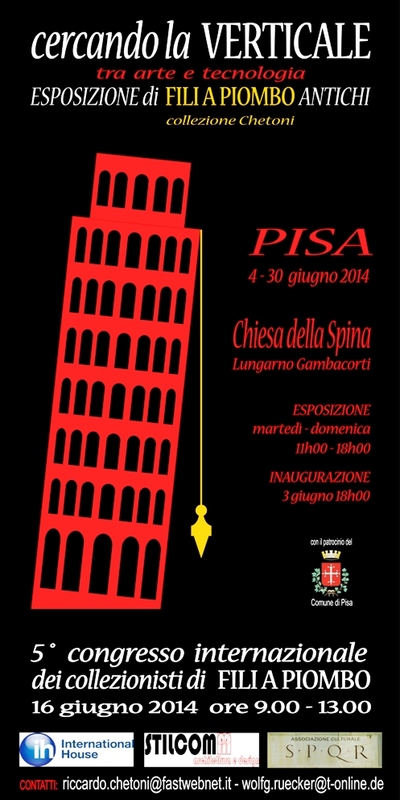 Text in Italian, English and German. 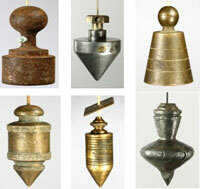 Published in September 2010 and presented at Langenfeld ( Cologne, Germany ) at the 3rd international meeting of plumb bob collectors, held on 1 October 2010 with the support of the HOBELMUSEUM GERHARD SCHMITZ. 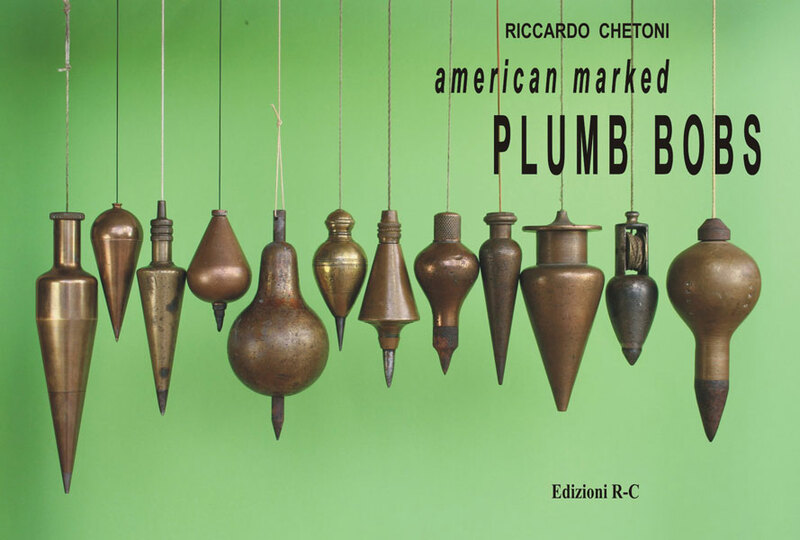 The book contains more than 300 colour photographs of old plumb bobs from traditional Italian culture and folk art. The photographs are all colour illustrations and are followed by an index of books and catalogues of producers and sellers of old tools in which there are references to plumb bobs. 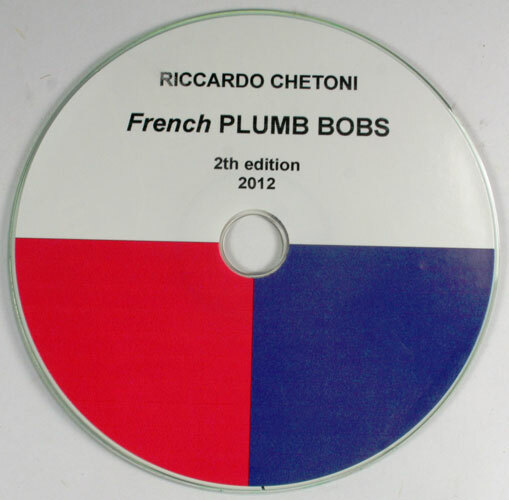 A CD version book with text in French, English and Italian at your choice. This work has been presented at the 4th International Plumb bob Collectors Meeting held in Athens, october 2012. 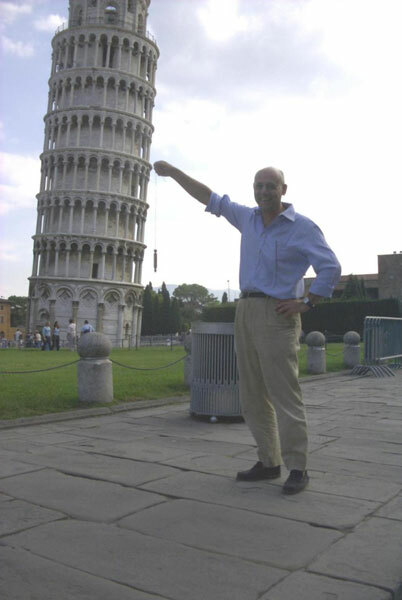 The new edition of the 2008 book offers a large increase of the number of pictures and the revision of the classification, supported by more than 900 old French plumb bob photographs. 265 pages containing old catalogues and French patents pages. A large and complex work, the result of lengthy research and classification. 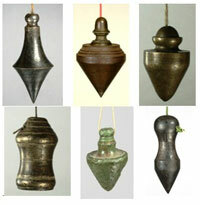 A wide-ranging collection of over 600 marked American plumb bobs are listed, originating from more than 150 producers. The classification derives from research carried out in more than 300 tools catalogues of American manufacturers and sellers. The catalogue will be ready in 2013 and will be purchased on request.